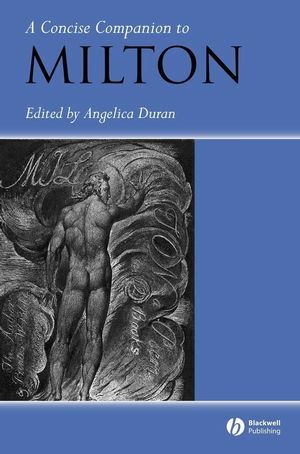 With brevity, depth, and accessibility, this book helps readers to appreciate the works of John Milton, and to understand the great influence they have had on literature and other disciplines. Angelica Duran is Associate Professor of English and Comparative Literature at Purdue University. A Milton specialist, she is on the editorial board of Milton Quarterly and is currently working on two book-length projects entitled Milton among Spaniards and Milton in Hispanoamerica. Her book on The Age of Milton and The Scientific Revolution is forthcoming in 2007.